Situated to the west of the property with views south over the Fowey Valley and overlooking Lostwithiel, this three storey cottage has full central heating and a private terrace. The comfortable sitting room has Freeview TV, DVD and Wi-Fi with views south and west of the Fowey valley. 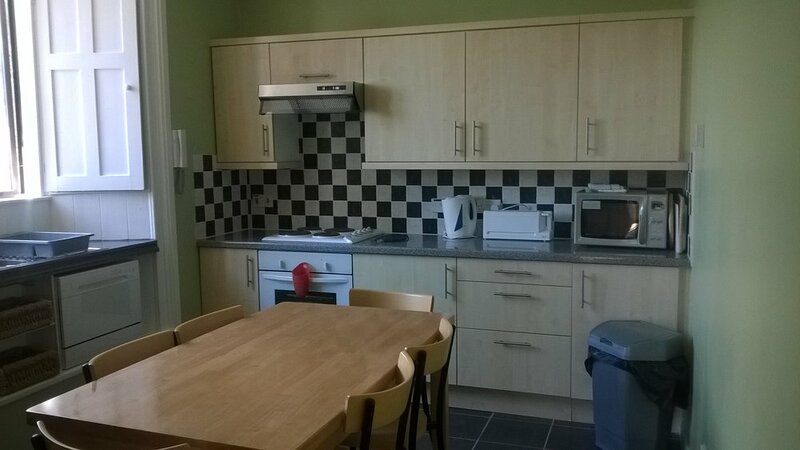 The kitchen / dining room is fully equipped including fitted units, fridge / freezer, microwave, dishwasher, oven and hob. Bedroom 1, with double bed, has superb views over the Fowey valley. Bedroom 2 has two single beds that can also be zipped together into a queen size bed. The loft/snug has a bed settee perfect for the children. The bathroom has a bath with shower over, hand basin and wc. There is also a further shower room off the snug. Providing you stay for at least 2 nights, we are totally flexible as to what day you arrive and leave and how long you stay. 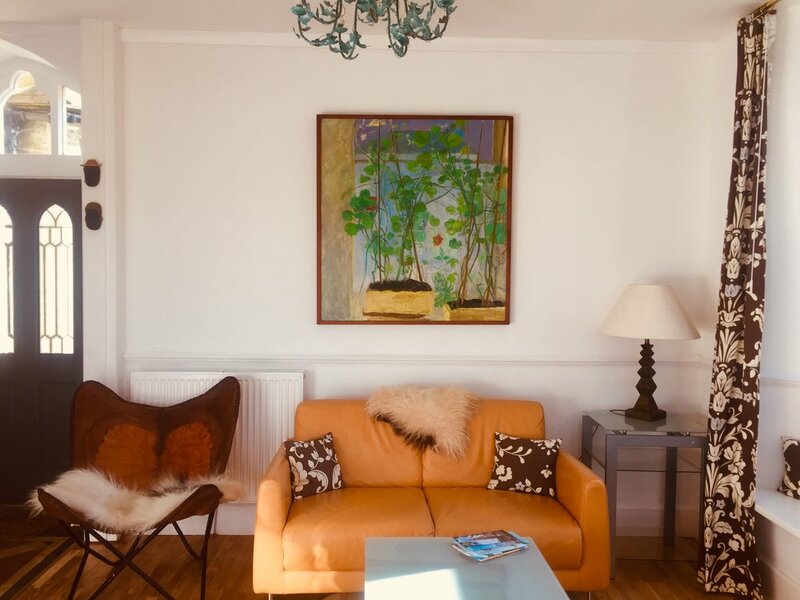 Short breaks are available throughout the year. Short breaks are calculated starting from 60% of the full week cost as we have to allow for cleaning and linen regardless of the length of stay. 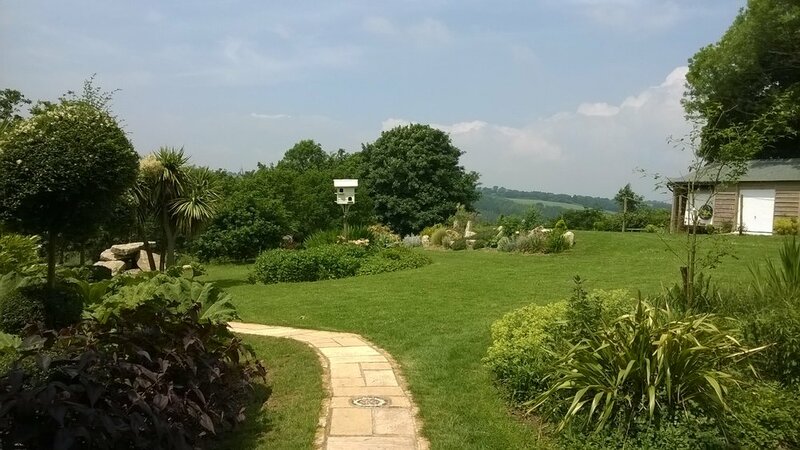 Please contact us to enquire about short breaks at Peregrine Hall. Rental costs, which vary depending on time of year and length of stay, can be found on the relevant page within this website. Cost includes bed linen, heating, electricity and 'use of facilities (small charge for use of laundry). Peregrine Hall operates a non-smoking policy in all accommodation and other public areas. 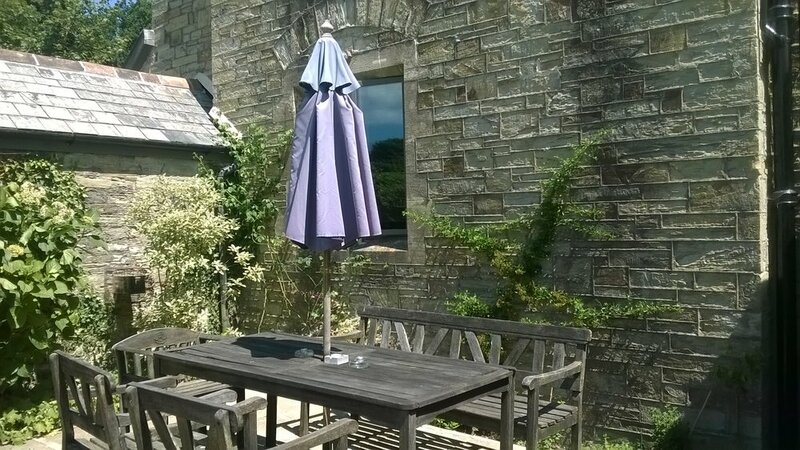 Children welcome, cots and high chairs available on request in the family cottages. Reservations are confirmed subject to a deposit of 33% of the total cost being paid within 7 days of the reservation being made. The final balance is payable 2 months prior to arrival. For reservations made within 2 months of arrival, full payment is required with reservation. Cancellation Policy - If reservations are cancelled, deposits / final balances are refundable only if the accommodation can be re-let. If the reservation period is not completed, the full amount becomes due unless the accommodation is re-let.